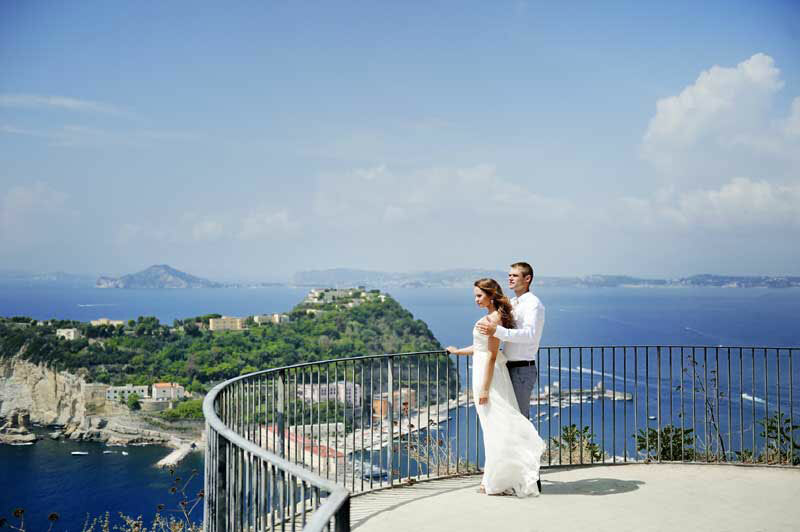 The Wedding Planner Magazine | A romantic honeymoon you will never forget..… Italy. There is no where else quite like it. A fantastic destination filled with romance, gorgeous scenery, amazing cuisine, some of the best wine in the world and history and culture that dates back 3000 years. Italy. It is undoubtedly one of the most romantic places anywhere in the world. A country that offers picturesque landscapes, vibrant cities, unmatched history and art, delicious food and wine, along with a slower paced way of life to help honeymooners relax and simply absorb the warmth and passion of it’s culture and people. This is a country that beckons to lovers of all ages. 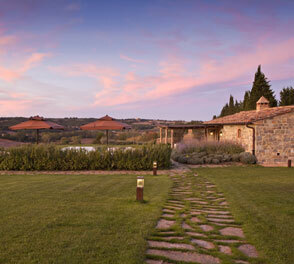 The magical countryside offers the perfect atmosphere for a romantic honeymoon. 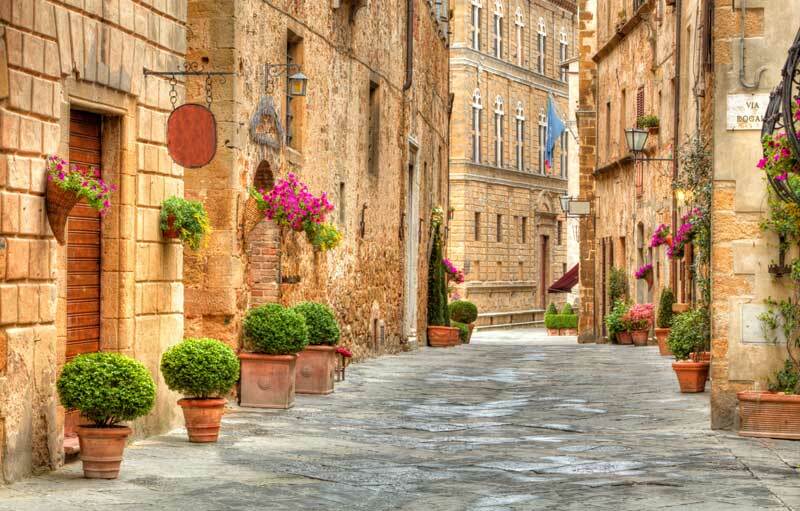 Charming villages, winding lanes, intimate inns and hotels, and warm people, embrace couples wherever they go. The cities are full of culture, history and adventure. 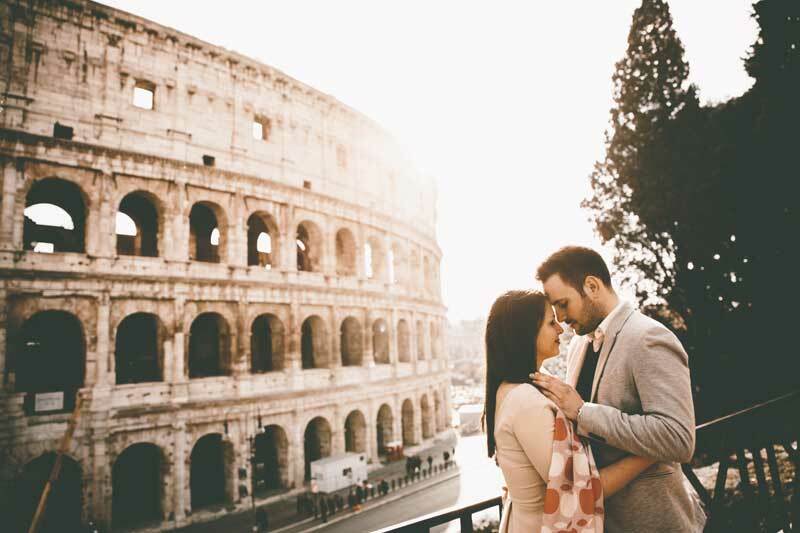 The vibe of Italy is encompassing and unexplainable, but once you’ve experienced the romance there, you’ll always remember it. There are endless things to see and do….from romantic gondola rides along the canals of Venice, to food and art tours in Florence, and private guided tours around Rome,… or simply relaxing along the Amalfi Coast. There is so much to see and do, couples will have to make plans to return another time (for an anniversary perhaps) to experience more of this wonderfully romantic country. 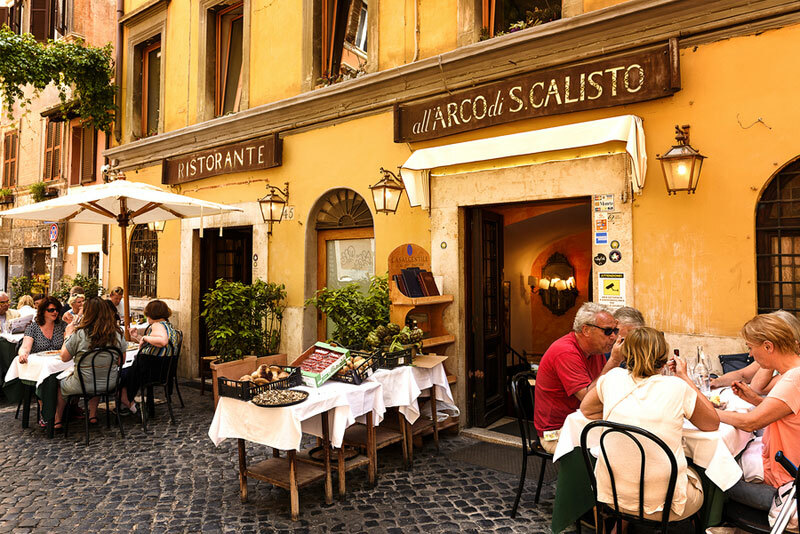 Food and wine play a big role in the Italian lifestyle, so couples should plan on eating and drinking a great deal. There are fantastic little cafes and warm, wonderful dining spots everywhere. And the people of Italy match that warmth and charm wherever couples may venture. 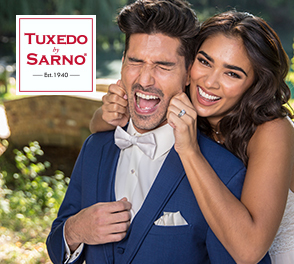 Italy is also a photographer’s dream….so honeymooners should be sure to grab their camera and be prepared to take in the scenic beauty and amazing sights they will see in this one of a kind place. 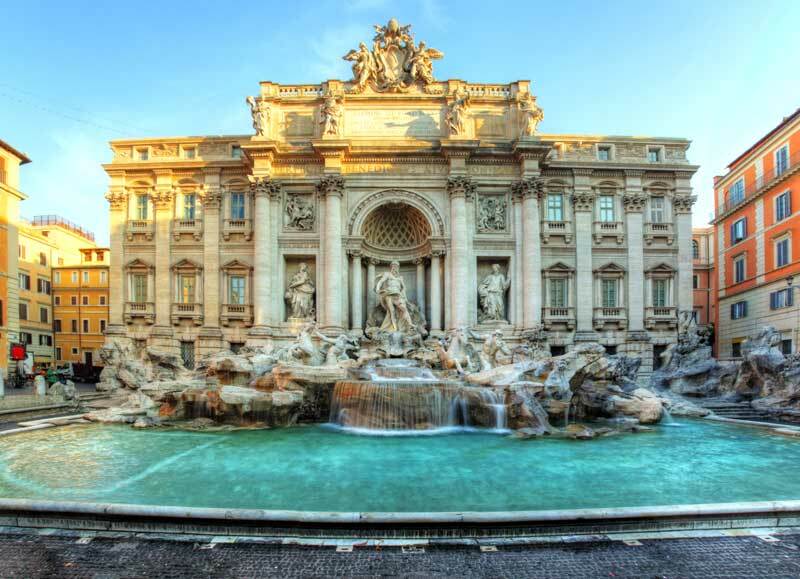 Honeymooners should plan on spending at least 10 days in Italy, if not more. 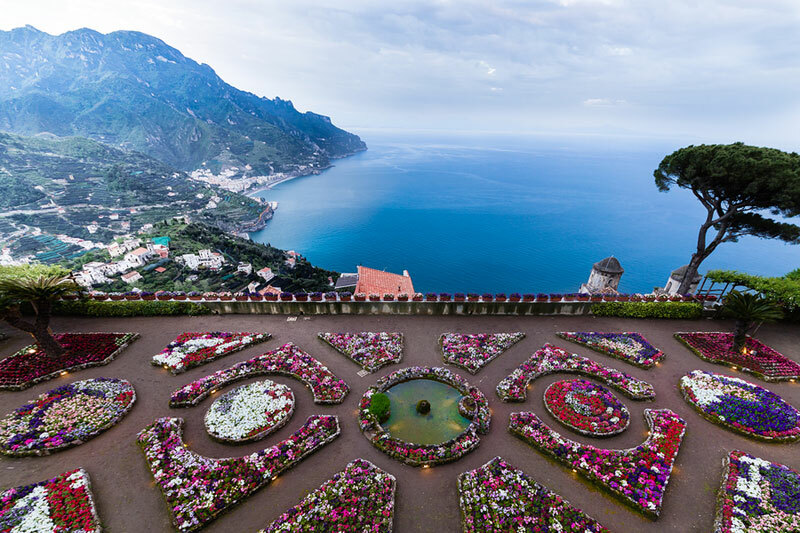 Many take their first trip to the big three….Rome, Florence and Venice, but many will also include places like the Amalfi Coast, Cinque Terre, the Lakes region and other lesser known locales. 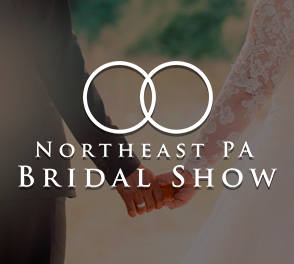 But regardless where they visit, it will be a honeymoon filled with romance and love…one they will never forget.